The Indian Ministry of Railways has released an RPSF/ RPF Recruitment 2018 Notification at indianrailways.gov.in for the selection of 9,739 candidates at Railway Protection Force & Railway Protection Special Force Constable and SI posts. Indian Railways is inviting the applications from the eligible Indian Male & Female Candidates to fill 9,739 Railway Protection Force SI & Constable Vacancies. 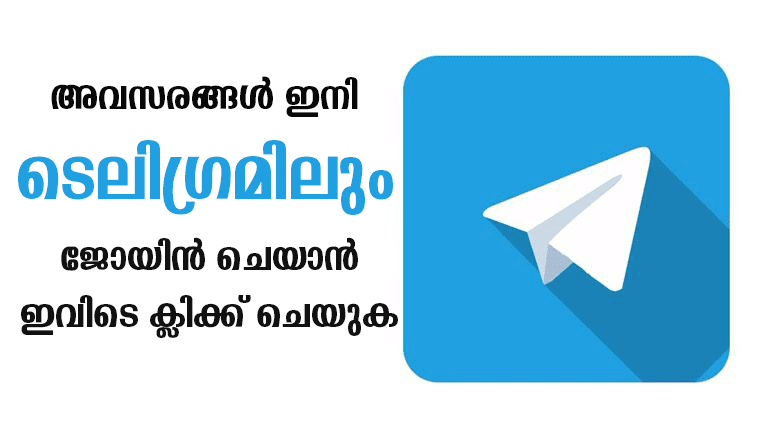 So, aspirants who are eagerly waiting for the RPF Notifications can make utilize this opportunity. 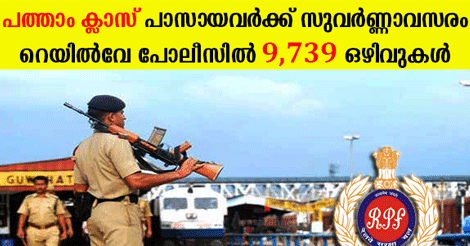 You should aware of all the process of 9739 Railway Protection Force Vacancies (Women & Men) Details, like RPF SI & Constable Recruitment 2018 Eligibility criteria, Selection process, Age limit, Application process, Examination fees last date of application etc which are given below, The latest RPF SI & Constable Recruitment 2018 Online Application link attached to this article. Constable: Matriculation (10th Pass) from a recognized board. SI: Graduate of a recognized university. First of all, open the official website of Indian Railways. Thereby, search for RPF Recruitment Notification. Read the given notifications and instructions carefully. Click on RPF Application Forms. Attach a photo, signature, and required documents. Pay the application Fee if applicable. Finally, submit the application forms to the given address.